In association with its 3D Vjuve device, aesthetic manufacturer 3D-lipo has introduced a new women’s health campaign to raise awareness for urinary incontinence. According to the company, urinary incontinence affects more than seven million women in the UK. The campaign aims to break the taboo surrounding the condition by urging females to speak up about women’s health issues. 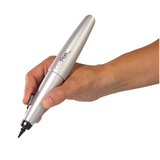 3D-lipo’s 3D-Vjuve device, which launched in April at the Aesthetics Conference and Exhibition, offers a minimally-invasive procedure that uses CO2 laser technology and aims to provide treatment for various vaginal health indications such as urinary incontinence and vaginal atrophy. According to 3D-lipo, the company recognises that these conditions have the potential to affect women’s self-confidence and quality of life. 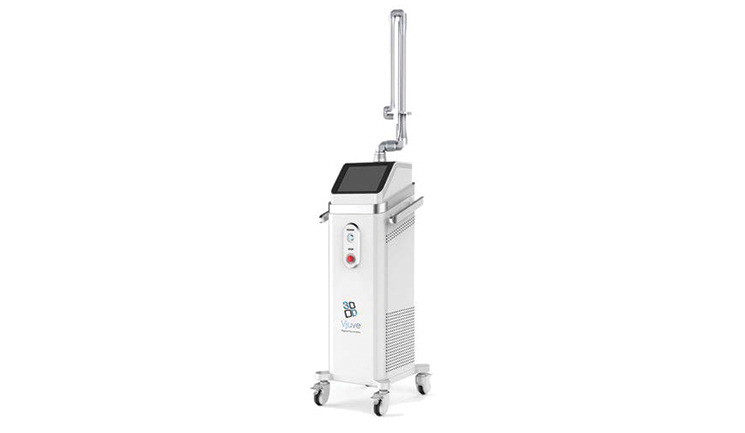 The CO2 laser delivers energy into the vaginal mucosa which results in an inflammatory response, thus stimulating collagen production and improving the thickness of the vaginal lining, claims 3D-lipo.